Old Dominion Brewing Co. began life in 1989 in Virginia. The small brewpub quickly became a production brewery that was named one of the Top 50 breweries in the U.S. Based on the breweries’ shared values and a common philosophy of quality brewing, Fordham & Dominion joined forces and moved to Delaware, where they brew craft beers and sodas today as Fordham & Dominion Brewing Co.
Dominion are renowned for their creative and well balanced beers and aren’t afraid to push the envelope. Regular award winners at the US and World Beer Tasting Championships, their offering includes year round brews as well as seasonals – available in both bottle and draft. With such depth of flavour, the beers provide exciting opportunities for food matching and can be pretty outstanding in cocktails too! 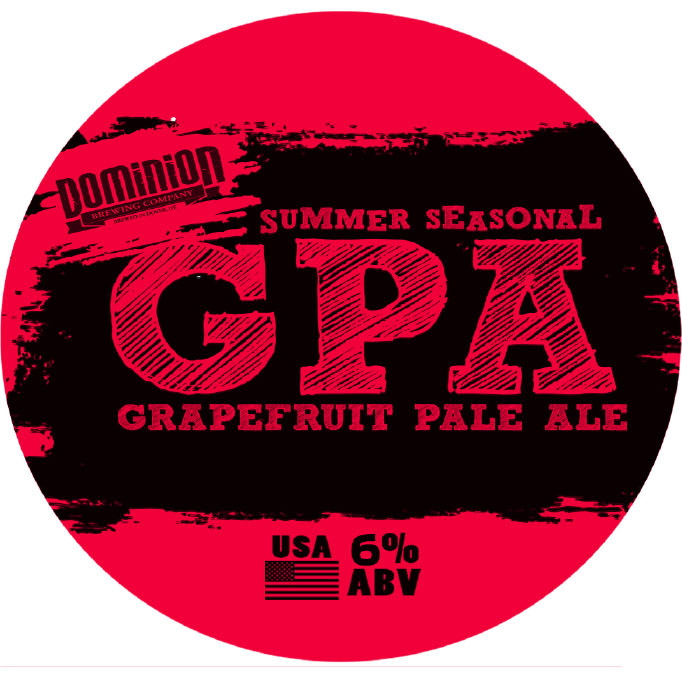 Appealing to the discerning craft beer drinker, Dominion beers really are in a class of their own.